Recently, Adolf Dominquez brought his Fashion line into Singapore this month with a bang. 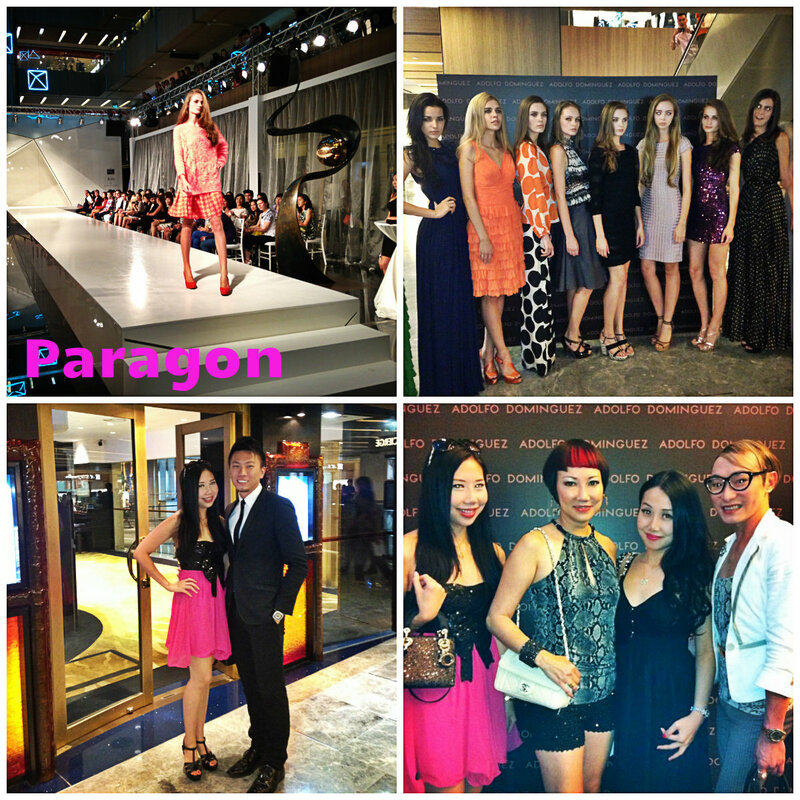 He had a VIP Fashion Show at the atrium of Paragon. Adolfo Dominguez is a Spanish Designer, born on 14 May 1950, (63 years old). He was born in Ourense, Galicia in Northern Spain and he studied design and cinematography in Paris, before he further studied in London. He took over his father's fashion boutique in Ourense in early 1970s and spent his years developing new designs. 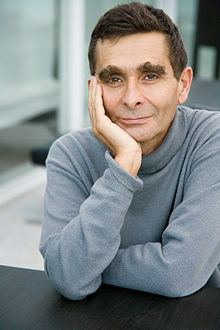 He Adolfo finally made his huge success in Madrid in 1981, whereby he became the first Spanish designer to open his own brand-name store in Madrid, which soon turned into a chain with outlets across Spain and abroad. The company was doing so well that it went public in 1997. 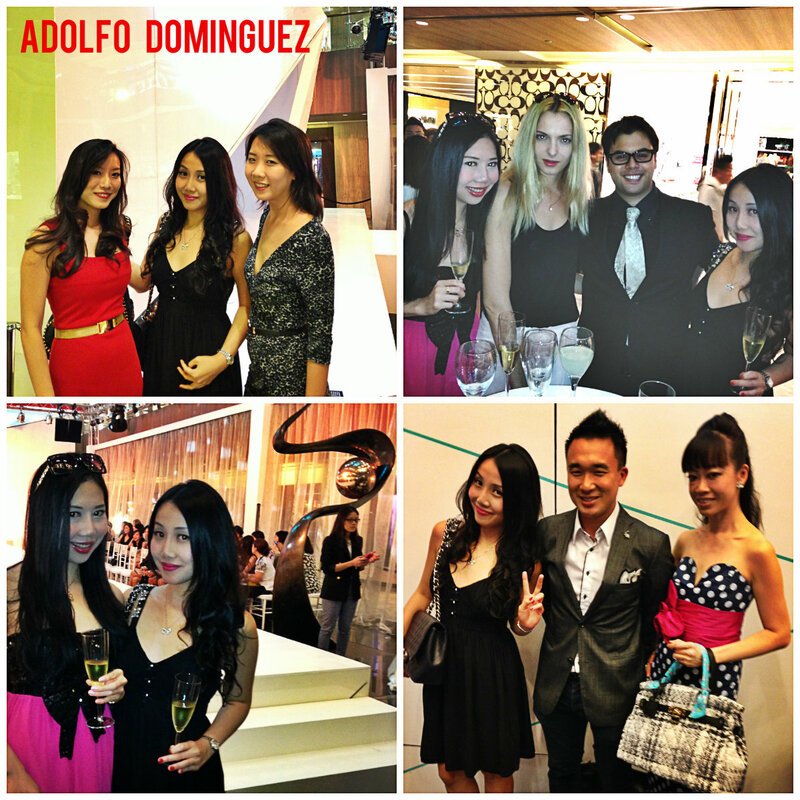 We were specially invited to attend the Grand Opening of Spanish Label - Adolfo Dominguez Singapore flagship store at Paragon Shopping Mall at #02-37. We were treated to a wonderful fashion show that features their Sping/Summer 2013 Collection and we spotted a few lovely dresses that we would love to wear. Their collection pieces include simple elegant to long breezy dresses. Tops prices start from SGD $119 while dresses prices start from SGD $429. So ladies, do check out their new store today! STYLE: Adolf Dominquez clothings are inspired by urban necessities, making use of loose and natural fabrics. You will notice that his designs are usually pastel colors or greenish like the colors of the leaves and plants. KEY MARKETING STRATEGY: He avoids distributions through multi-brand shops and targets the final consumer directly, reducing delivery cost and time. FUN FACT: He has his own line of perfumes too. (Puig Company). We also bumped into quite a few old friends at the Fashion Show, like Andrew Carver, 29, a co-owner of Dom Lounge. 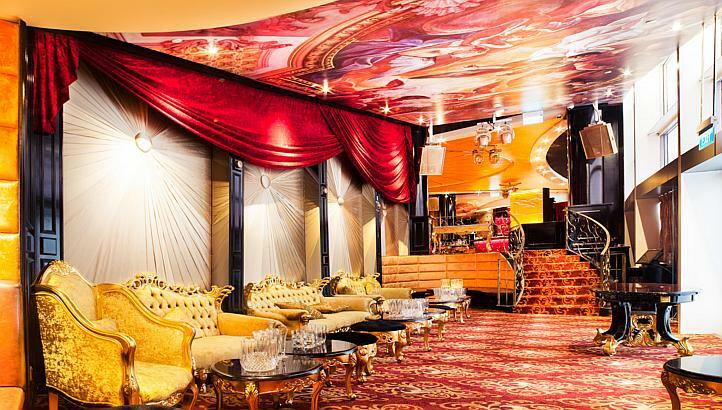 Dom is a new $3 million night club at Marina Bay Sands, modelled after an ornate Russian Palace. It is an exclusive club, located near the Marina Bay Sands, Helix Bridge. He invited us to check out this beautiful luxurious club with our friends. It was great that he said we were always welcome to his club! Its a club famously known for their beautiful crowd filled with international models and Russian models. Mr Lee Jia Jun, 25, who is the other owner of Dom Lounge, says that its an invitation-only club but patrons may extend their invites to their own personal friends. 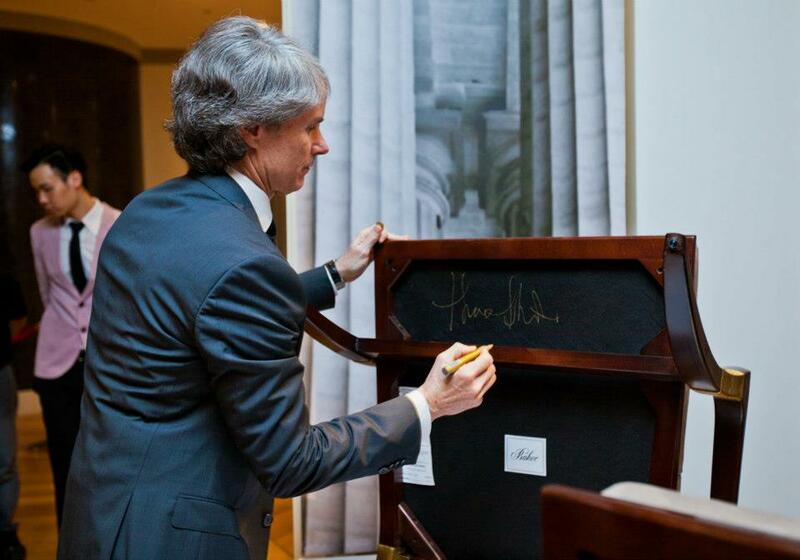 Their club focuses on "high-quality service". On that very same day, we were invited to another two events at ION Orchard Shopping Mall by Proof Living (Baker) and Leica Camera. 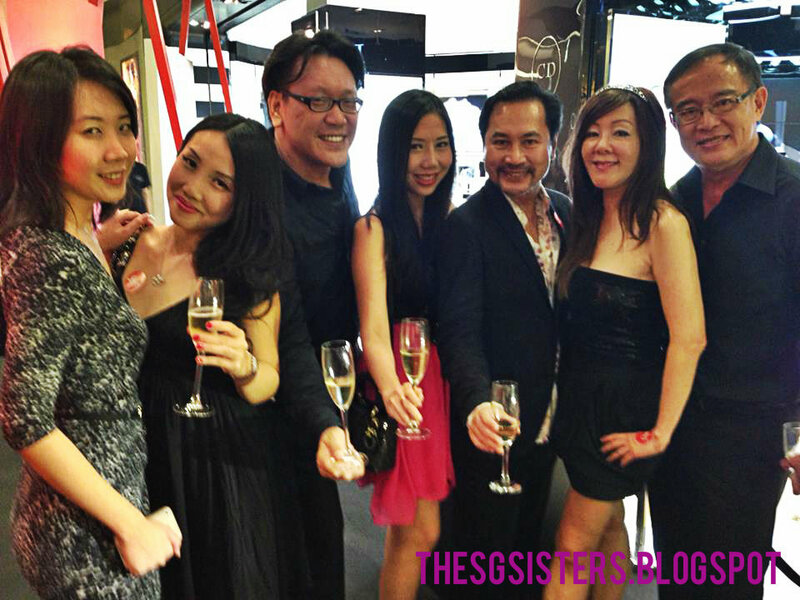 Proof Living - It was a special event as Thomas Pheasant came to Singapore. Inspired by classical evolution, he creates modern pieces of furniture that reveal roots of his classical connection to this World. 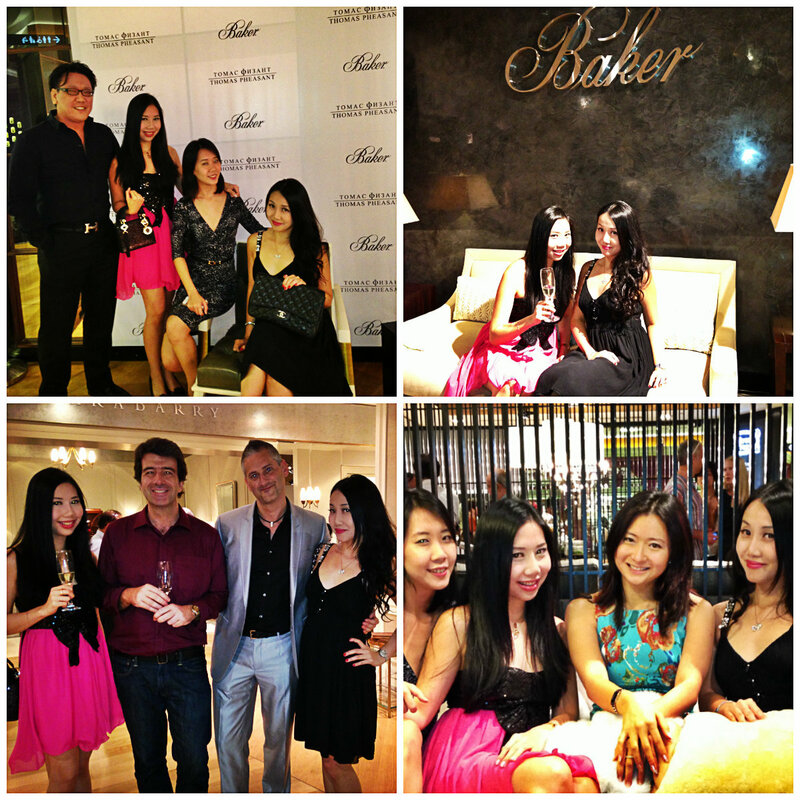 We were honoured that the award winning Designer - Thomas Pheasant gave us a private preview of his Classical Evolution Collection for Baker now available at Proof Living inside ION Orchard Shopping Mall at #03-15. 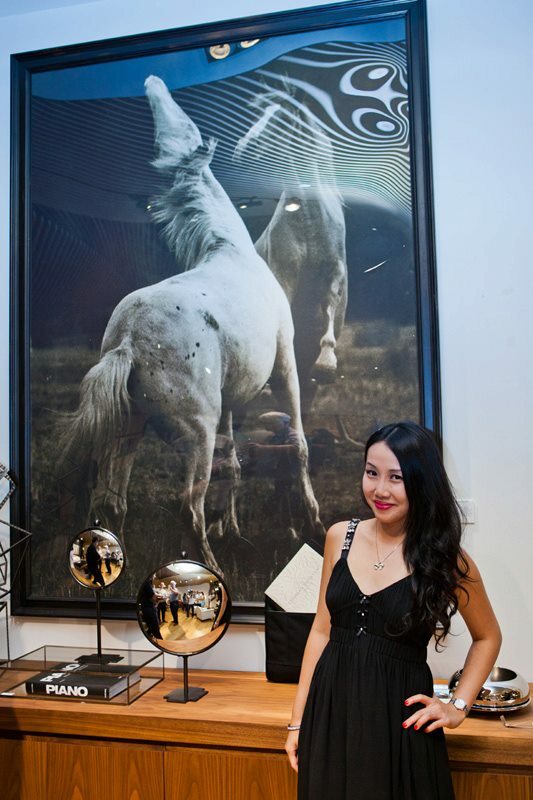 Leica Camera - The launch of exclusive Geoff Ang's photography exhibition called "REDred" at ION Orchard Shopping Mall. 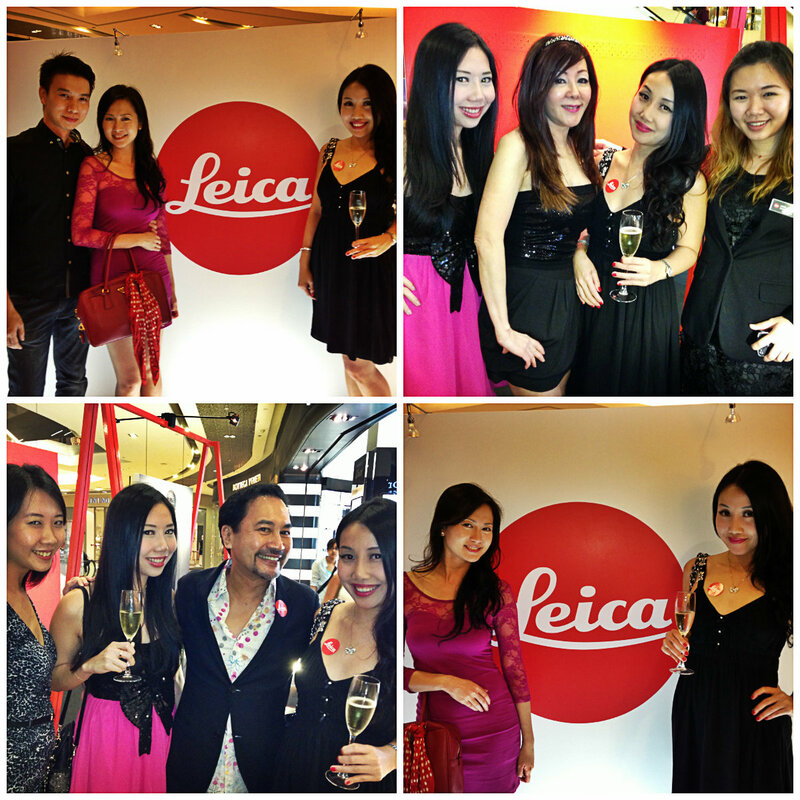 The exhibition features the photographer's inspiration and fiery passion of the brand Leica, photography and fashion. All his photos were captures with the camera Leica S.